1918 was a pivotal year for British women, the year in which the Representation of the People Act was passed and women won the right to vote. 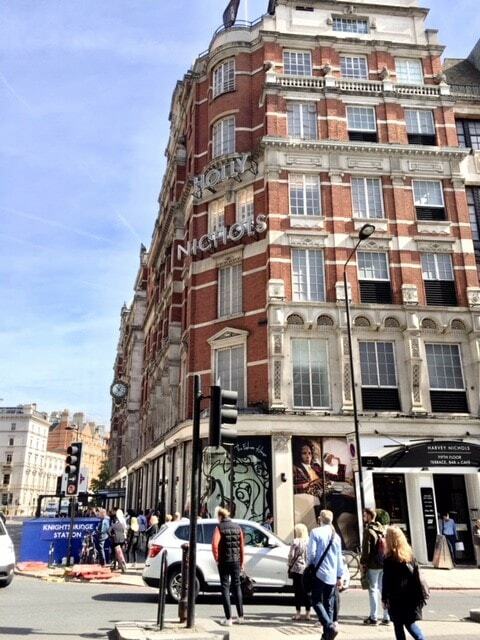 To mark such a monumental historic event, Harvey Nichols have chosen to re-brand themselves to Holly Nichols, for one month only. Launching their ‘Let’s Hear it for the Girls’ campaign, they aim to celebrate female empowerment 100 years after the women’s Suffrage changed history in Britain. 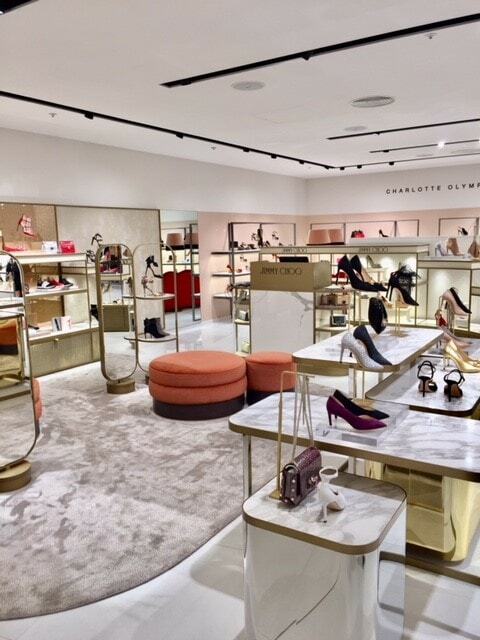 As soon as we heard the news, we were already planning our next trip to London to check out the new store design in-person. And it doesn’t stop there. Throughout September, they will be hosting a range of events celebrating women who’ve inspired Harvey Nichols, both past and present. From fashion shows and brand parties to inspirational talks from women who have changed history, the schedule is pretty packed. Before we had even entered the store itself, we already found little call outs to the Holly Nichols takeover. 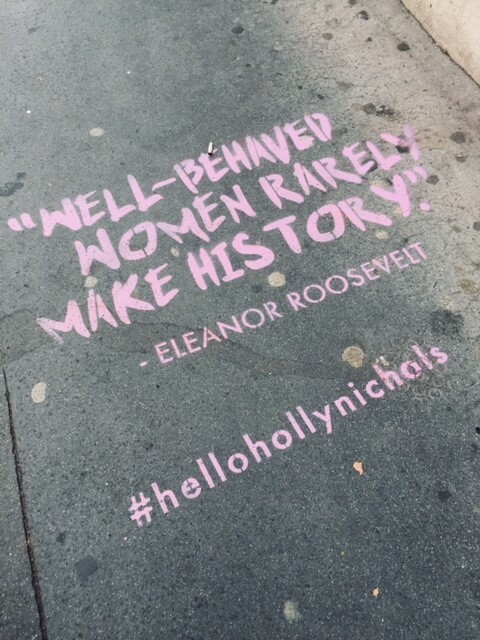 Graffitied on the street floor, as we left the tube station, were inspirational quotes from some of the most influential women throughout history. 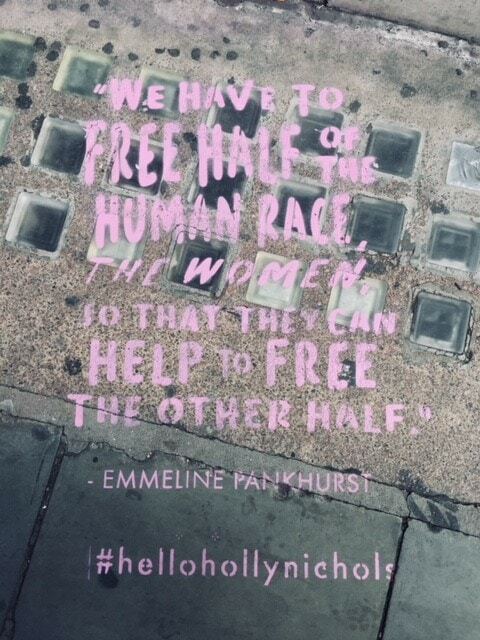 From Emmeline Pankhurst, the leader of the suffragette movement, to the fierce former first lady, Michelle Obama, to the Queen herself, Beyoncé. Combined with the stunning window displays and huge Holly signage, the exterior truly is immensely impactful. And after about an hour of reading all of the quotes (there are lot of them!) we were already feeling incredibly inspired, but we still had the store itself to enter. 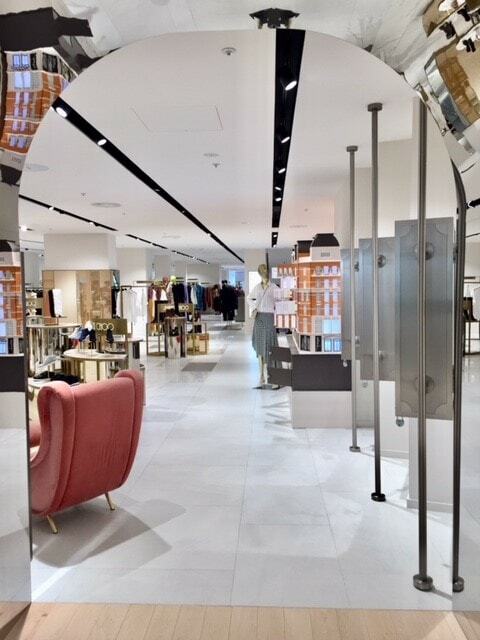 Holly also marks the launch of the stores newly refurbished first floor welcoming a host of new designers including, Chloé, Off-White, Stella, Dries, Louboutin, Loewe, Balenciaga along with many others. 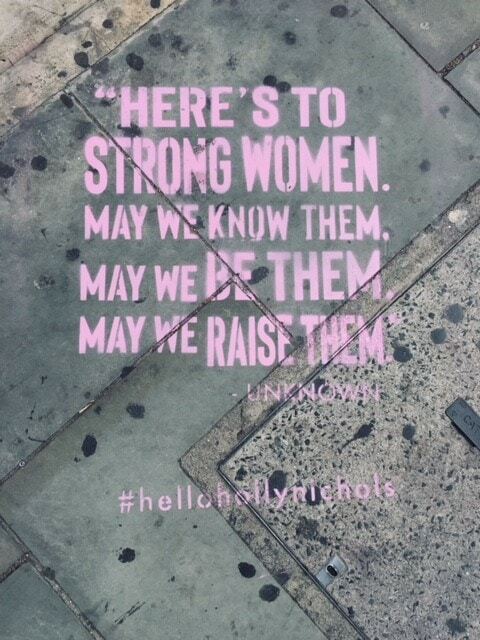 Fashion forward brands perfect to launch within a month celebrating female empowerment. On the way to the first floor, we picked up a copy of the Holly Nichols magazine and read a little more about the campaign. 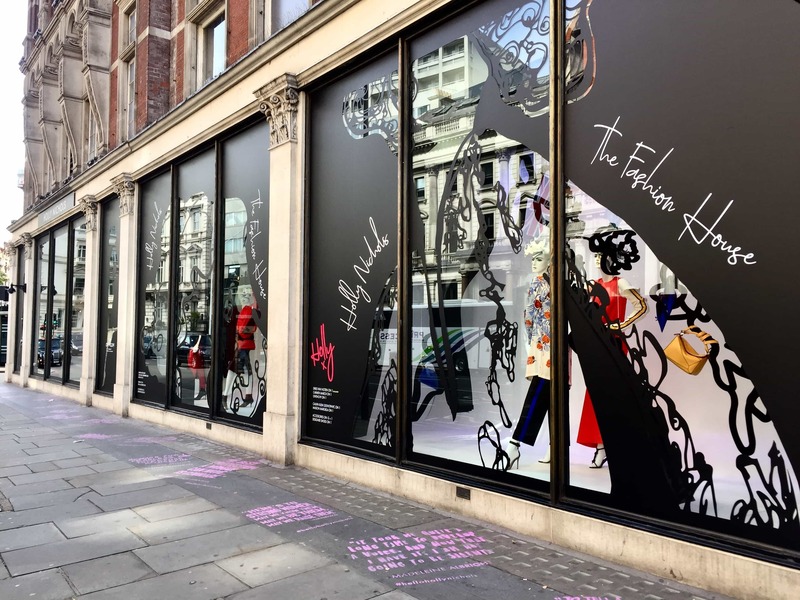 We love that Harvey Nichols have taken bold steps to highlight their support of female rights, paying tribute to the incredible women who changed the course of history. Whether you want to celebrate a month of female empowerment or you just want to go running to the newly opened first floor, we recommend getting to Holly Nichols pretty soon! And make sure to keep your eye on their social media, they’ll be keeping this updated with all the latest events happening throughout the month. 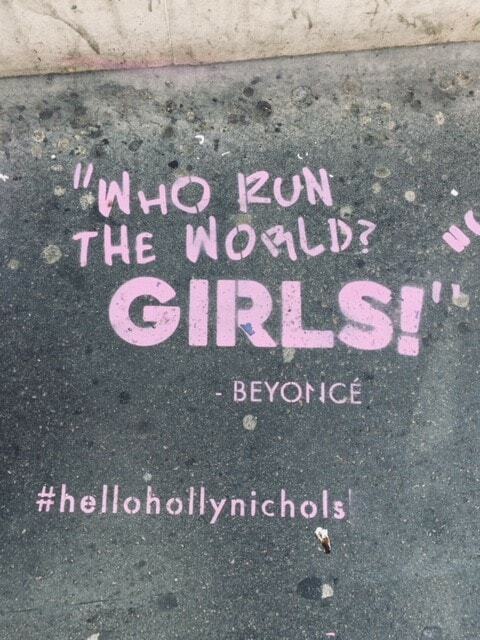 Join in the conversation using #HelloHollyNichols and let us know how you support female empowerment!